The interdisciplinary major is a rigorous academic program in which the individual student assumes primary responsibility for designing her or his own academic program. Since the interdisciplinary major is structured by the student to serve individual needs, the primary courses selected for the major invariably cross traditional departmental boundaries. This program is perfect for students who aren’t quite certain of their major, or who want to explore a research question across several disciplines. The Interdisciplinary Studies degree provides a solid background for limitless employment opportunities. Some employment fields include publishing, public health, journalism, writing, business, law, non-profit work, and even new professions that don’t exist yet. When our graduates speak about the Clarke moments that helped shape them, there’s always a professor in the story. 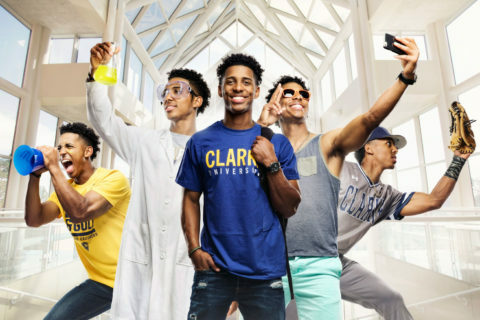 That’s because being a faculty member at Clarke University requires a deep passion for educating, encouraging, and empowering students. Here, your professors will know your name. They will push you to develop your full potential, and then they’ll ask for more. And, they’ll be right there to congratulate you when you exceed even your own expectations. Often, it’s a relationship that lasts a lifetime. Because I earned both a BA and Ph.D. in Interdisciplinary Studies, my ability to transition across fields allowed me many experiences. 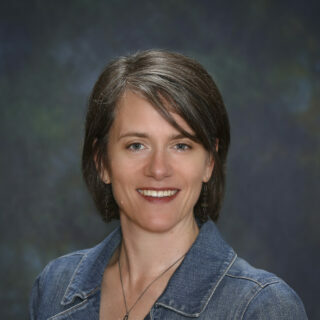 Over the course of my career, I’ve worked as an editor, an HTML programmer, and an environmental educator before starting my university career. Limitless options are available to students and professionals who are able to cross boundaries. In 2015 8531 practicing physicians had earned an INDI undergraduate degree. Your major and capstone work will develop from one-on-one interactions with Clarke faculty. 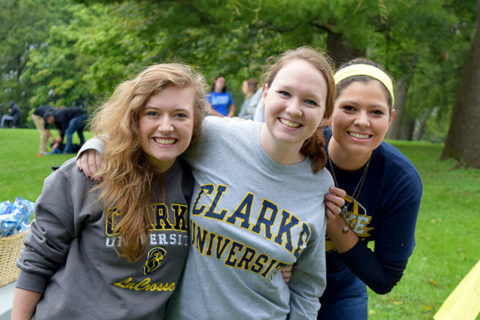 The first year students at Clarke could pursue a guided Interdisciplinary Studies major. 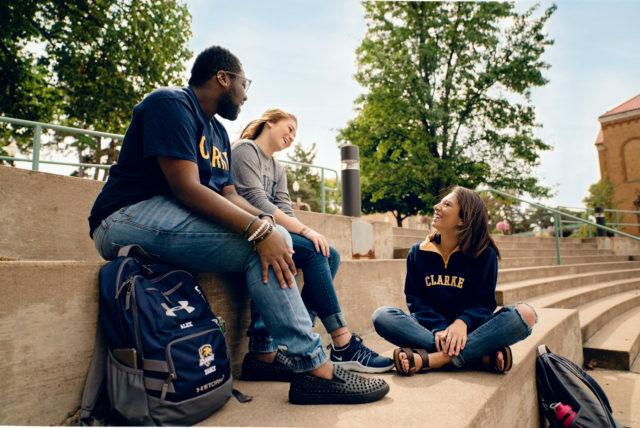 Learn how studying Interdisciplinary Studies at Clarke University is right for you.